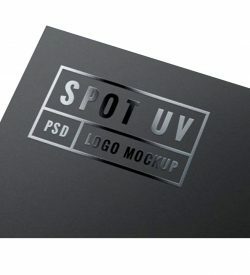 With a Spot-UV finish you can highlight a logo, company name or design and get that element of attraction and attention. 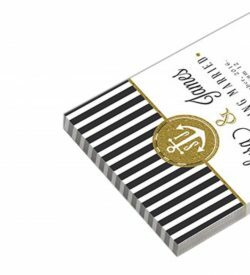 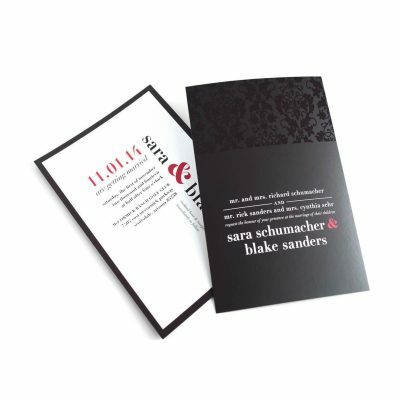 Spot UV postcards are both appealing to the eye and surprisingly affordable, when compared with other select premium finishes. 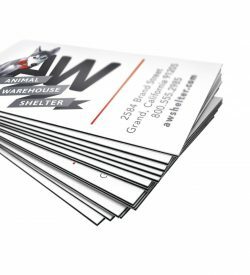 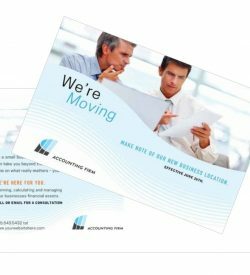 Spot-UV postcards, let you put a custom touch on your business and send a special message that you mean business.